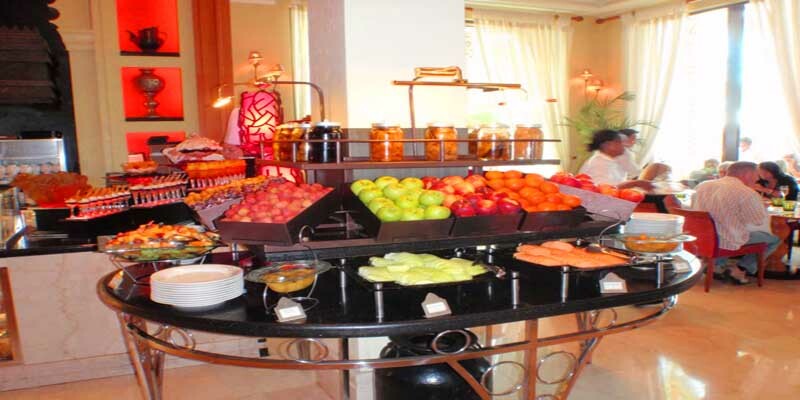 No wonder that Al Qasr is said to be one of the best brunches in Dubaï. 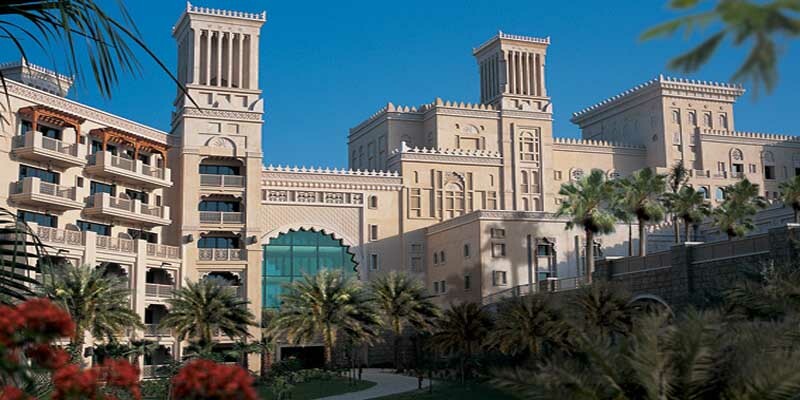 This deligthfull meal is pulled together from three restaurants at the Madinat Jumeira and offers an impressive banquet, whick makes the choice really difficult. Thus it enables you to taste all kinds of flavors. 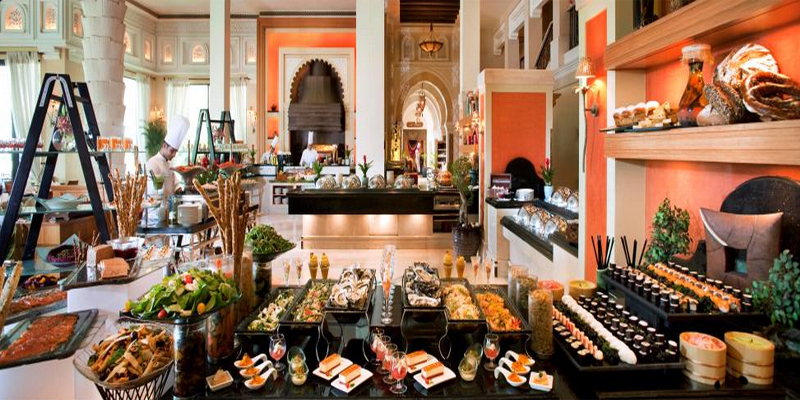 From Spanish and Mexican to sushi on ice sculptures, Thai, Arabic and eggs Benedict, you can never go wrong!